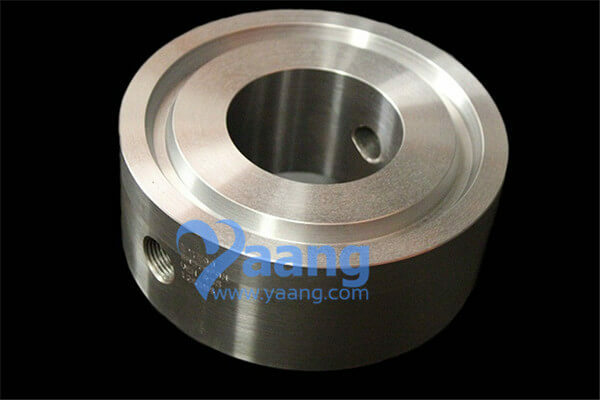 China Test Ring Manufacturer www.metallicsteel.com offers ASME B16.5 ASTM B366 UNS N010675 RTJ Test Ring, DN80, CL2500. A bleed ring, vent ring, test ring, or drip ring – Similar to a Spacer Ring (no handle); a bleed ring is a ring section with one or more radial pipe connections. A Bleed Ring fits inside the bolt circle between two standard flanges connecting to a valve or instrument. Used to relieve pressure or drain fluids. Available in Raised Face or RTJ Styles. Octagonal ring on Male RTJ’s, unless oval is specified.